Need a Phoenix Party Bus for Your Kid’s Party Celebration? Get a Phoenix Party Bus for Your Kid’s Party! Stunning kid’s party celebrations around Phoenix. Safety is our number one priority. Let us handle the driving, so your group of kids can enjoy the day! Phoenix is a family-friendly city and thankfully, there are a lot of great places here for holding kid’s parties. To make your kid’s celebration even more special, book a party bus or limousine with Phoenix Party Bus to make sure everybody gets to the event safe and on time. 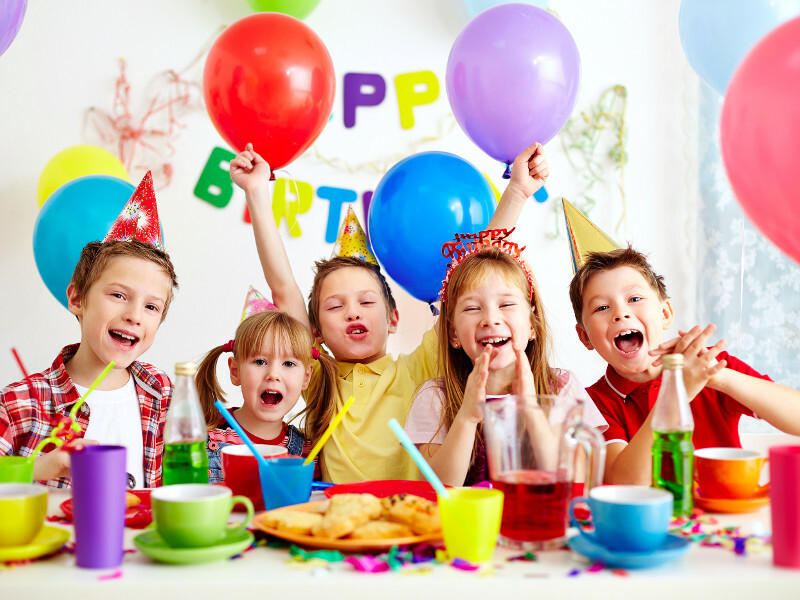 So, here are a few ideas for planning a perfect party for kids and making sure the adults have fun, too. Let us drive your party pack to the Children’s Museum of Phoenix for a wondrous day of imagination, inspiration, creativity and plain never-gets-old fun. With over 300 interactive play areas for babies and toddlers, your child and his friends will surely have a memorable party. Party packages vary from a simple birthday party to an after-hours celebration with full use of the entire museum. If you want to tap into your kid’s creative side, we can take the group to As You Wish where they offer pottery and canvas-painting parties. If you want your kids to be exposed to the wonders of nature on their special day, then Butterfly Wonderland is an ideal place to hold their party at. One of the newest attractions in the Valley nowadays, Butterfly Wonderland is an innovative, indoor rainforest environment featuring the largest butterfly pavilion in the US. Consider having the party at Pump It Up in Peoria for an unforgettable indoor experience. They offer party packages in their private, indoor arenas with gigantic inflatables that guarantee to make every kid at the party enjoying themselves. Worry not about their safety as their trained staff will be there every second to make sure no one gets hurt while having fun. Another great place to host your kid’s party is at Castles n’ Coasters in Metro Parkway East. Excitement can be found anywhere from the outside park to the indoor facility. They offer go-kart racing, a three-story ropes course, bumper boats, miniature golf, roller coasters, a zip line and a log ride while inside they have over 200 arcade games and an interactive XD Dark Ride. Packages include a party room and food while availing the game package entitles guests to have a free miniature golf game to unlimited rides and arcade cards. If your child and his or her friends are into sports, then Beginners Edge Sports Training will help you make the most out of your kid’s party. They offer 85 minutes of sports activities for ages 10 months to 10 year olds. Availing their birthday package comes with a lead coach, party coordinator, decorated party room, popcorn and a choice of sports. You can also opt to include pizza, balloons and even a bounce house to make it more thrilling. Phoenix Party Ride is committed to making sure you can enjoy your travel to and from your kid’s party knowing you’re in the hands of licensed, experienced and insured drivers. So, have a relaxing ride, arrive on time as we take care of all your kid’s party shuttle transportation needs.